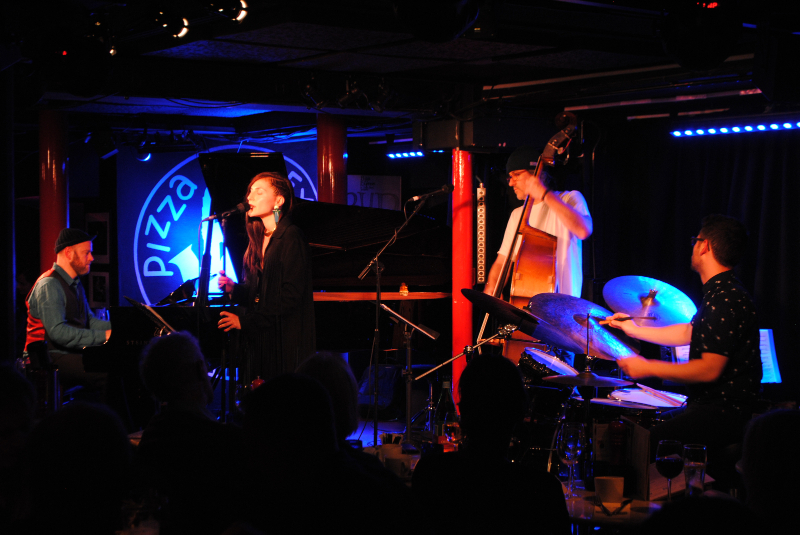 –isq music – Pizza Express Launch Review, EFG London Jazz Festival 2015 + Free Download!! Read the jazzwise review of the album launch here. ISQ are happy to announce that they will be performing as part of the EFG London Jazz Festival, 2015 at The Hideaway in Streatham (Parliamentary Jazz Awards Venue of the year) on the 16th November – more info and book your tickets here. 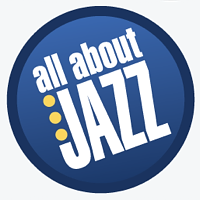 Phil Barnes at ‘All About Jazz’ wrote a lovely ‘Extended Review’ of the album “TOO” (it’s had over 6000 hits already!) Read what all the fuss is about here. ISQ are giving away a PREVIOUSLY UNRELEASED BONUS TRACK, ‘Angel’ (you may have heard it at the album launch) – click here or the album cover to get it!